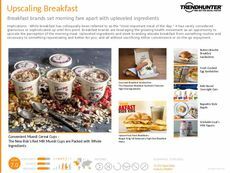 Find Better Ideas, Faster ® with a custom breakfast bowl trend report, our PRO Dashboard and 80+ categories of premium trend reports. 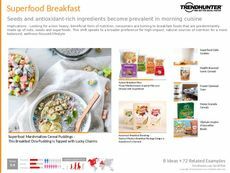 The Breakfast Bowl Trend Report looks at alternatives to traditional cereals and oatmeal, as well as the increasing popularity of superfoods and health-oriented breakfast dishes. 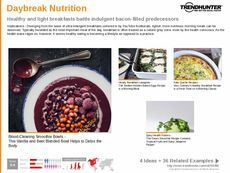 This food report examines new menu items popping up in various diners and eateries that offer guests healthy and flavorful breakfast bowls. 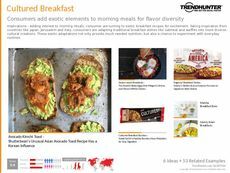 There will be an in-depth look at the specific ingredients that are being used to create different variations of breakfast bowls and which consumers are most interested in this meal. 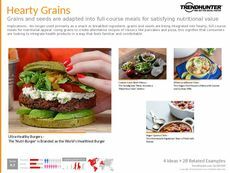 Restaurants, cafes and diners that serve breakfast will have the ability to use this report as a guide to enhance their current menus and gain invaluable insight into the consumer marketplace. 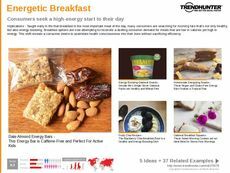 Pre-packaged food suppliers and dietitians can also use this report to seek out what consumers are eating for breakfast and how breakfast bowls are becoming increasingly popular for healthy lifestyles. 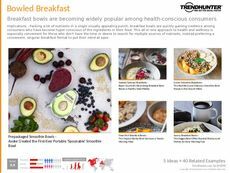 In order to better understand consumers with healthy lifestyles, the Breakfast Bowl Trend Report will ensure you are meeting their needs while staying informed about your current industry trends.